Ralph loves outdoor adventures, especially mountain biking, trail running and skiing. But switching in and out of his gear at trailheads and parking lots has always been a hassle. It’s just not fun to have to balance on your shoes or use a newspaper, car mat or towel to change in and out of your socks, shoes and boots. 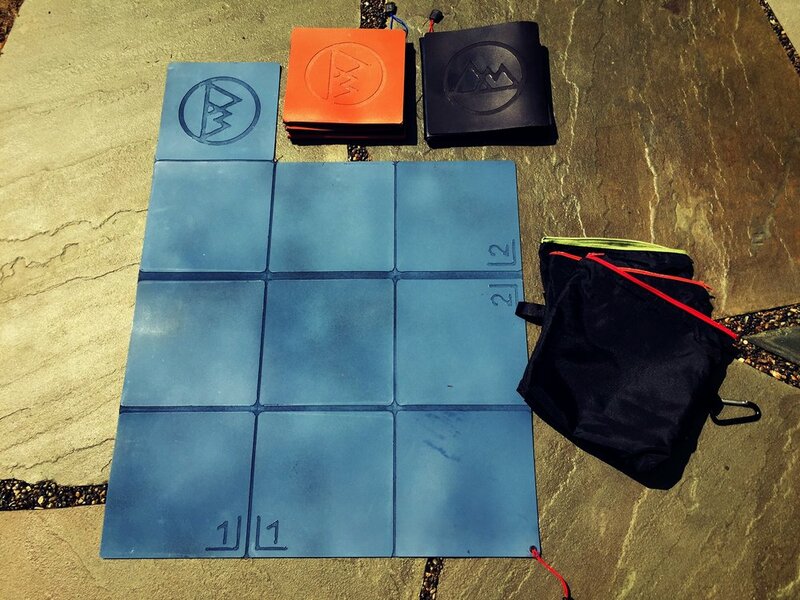 Last year, Ralph started working on a solution and invented the Adventure Mat, a lightweight rubber surface that quickly folds into a compact 7x7-inch square with the use of just one hand, while never getting dirty on top. You can keep it in your car or bag and quickly pull it out as a clean refuge for your feet while you change your shoes, ski boots and clothes. Hang out barefoot in your lawn chair to drink a cold beverage after the ride, take a shower at camp or dust off your sandy feet at the beach on this easy-to-pack mat. JOIN THE REDDYYETI COMMUNITY AND HAVE INNOVATIVE & UNIQUE OUTDOOR STARTUPS LIKE Adventure mat DELIVERED TO YOUR INBOX.